Know what your Stars Have to say about your Love! Free zodiac sign compatibility analysis and Chinese zodiac analysis. Zodiac signs analysis has been an ancient attraction, as old as the quest to know the future. TheHolidaySpot brings you analysis based on your sun sign, or your zodiac sign. what's more, it has also brought you love and compatibility analysis based on your zodiac sign and your partner's zodiac sign. All you need to do is to go to your zodiac sign page, and then choose your partner's zodiac sign from that page. And that is not all. There is an ancient Chinese zodiac system as well and we have not left it out either. 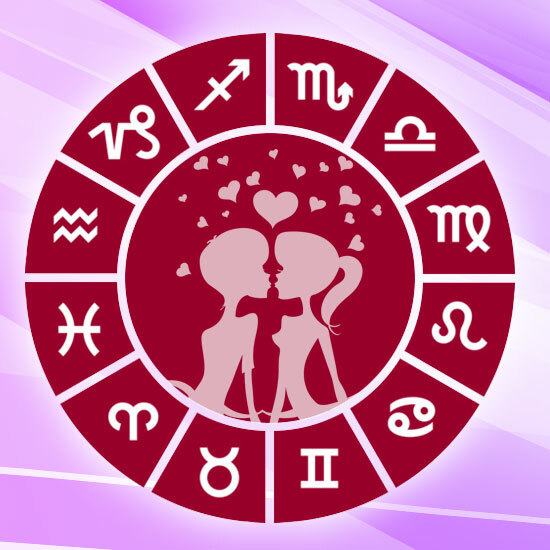 We have provided you with a love analysis of you and your partner by Chinese zodiacs as well. (All you need to do is to click here.) So enjoy the readings, and do not forget to forward this page to your friends and partner by clicking here. Know what the Chinese Zodiacs have to say about your love life!